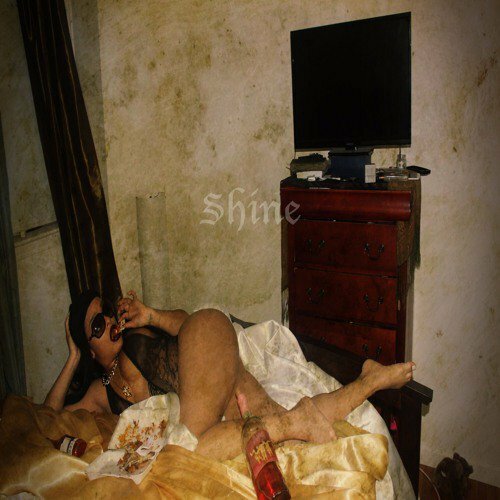 King Salomon of Roselle, New Jersey has returned with his latest single “Shine” off his brand new EP, Book Of Salomon Chapter 2. His first EP, which dropped earlier this year, was praised for its in-depth lyrics and fresh outlook on life and music as he sees it. This new chapter dives deeper into the life and thoughts of Salomon as he continues to grow in his personal and professional life. The lead single “Shine” features fellow New Jersey rapper Pr0phet and has already gained a quick buzz within the Jersey Hip-Hop scene. Stream “Shine” below and find The Book Of Salomon Chapter 2 on the streaming service of your choice here.